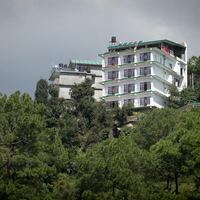 Kangra Airport is the primary airport in Dharamshala. 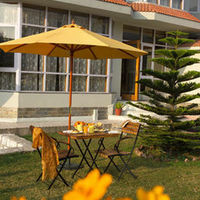 What is the name of the airport in Dharamshala? 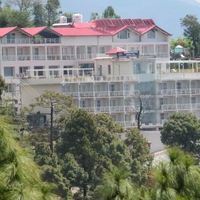 The name of the primary airport in Dharamshala is Kangra Airport. 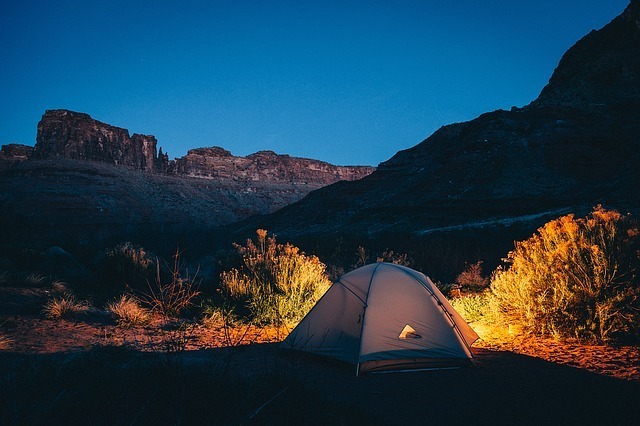 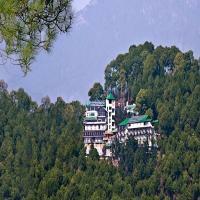 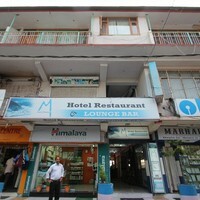 What are the names of the most popular hotels in Dharamshala? 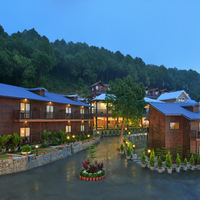 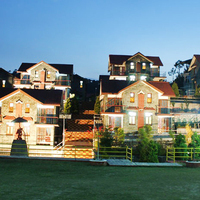 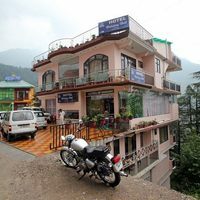 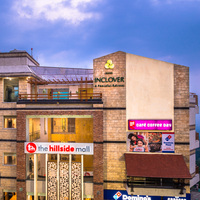 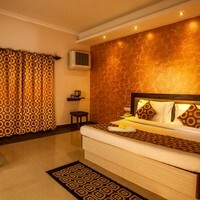 The most popular hotels in Dharamshala are Aveda Hotel, The Origin, Hotel Kamal Residency etc.